The scope of an Implied Consent hearing concerns only the question of whether or not the proposed suspension of driving privileges is valid, but can be very helpful for other purposes. You are afforded the right to have an attorney present and having a West Linn DUI attorney like Jared Justice with you will improve your chances of a positive outcome. DMV hearings are optional and should always be requested to challenge their Implied Consent suspension. It is important to note that you only have ten days from the date of your arrest to apply for a DMV hearing. This hearing must be requested if you want to challenge the suspension that is imposed after a BAC failure or refusal has taken place, which typically lasts for 90 days to 1 year. Jared Justice, West Linn DUI Attorney, can help you by presenting the best defense possible. The reason the stop initially took place. Did the police have adequate suspicions of intoxication or probable cause for a traffic violation? Determining if police established a credible level of probable cause to warrant a field sobriety test. Determining if you voluntarily performed the field sobriety test and whether those tests were administered correctly. Were you informed of your Implied Consent rights? Determining whether or not you voluntarily agreed to perform a breath test, and if that test was administered correctly in accordance with the laws of Oregon. In order to have a large degree of success following a DMV hearing, you must have an experienced attorney who is knowledgeable with the area where the hearing is taking place. 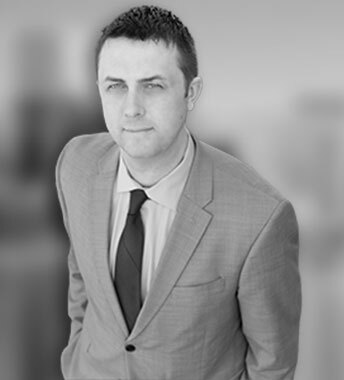 Jared Justice practices statewide and is one of the top West Linn DUI attorneys. Call our office today for more information or to schedule a consultation.